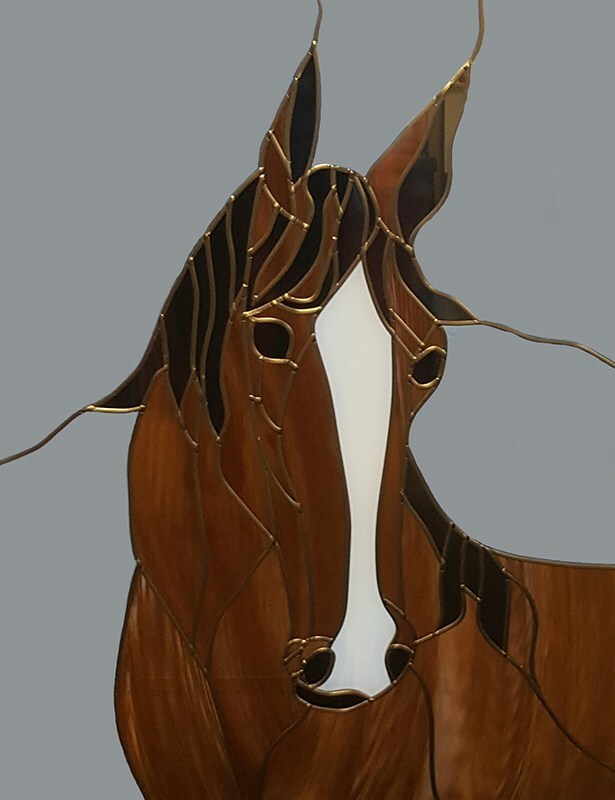 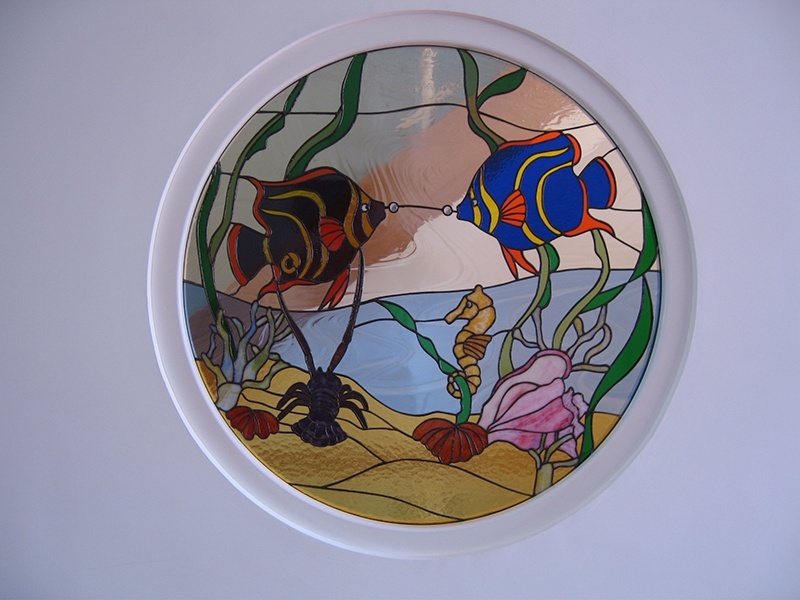 Using traditional methods our skilled team can produce bespoke commissions from most drawings with styles ranging from art deco and contemporary to traditional designs. 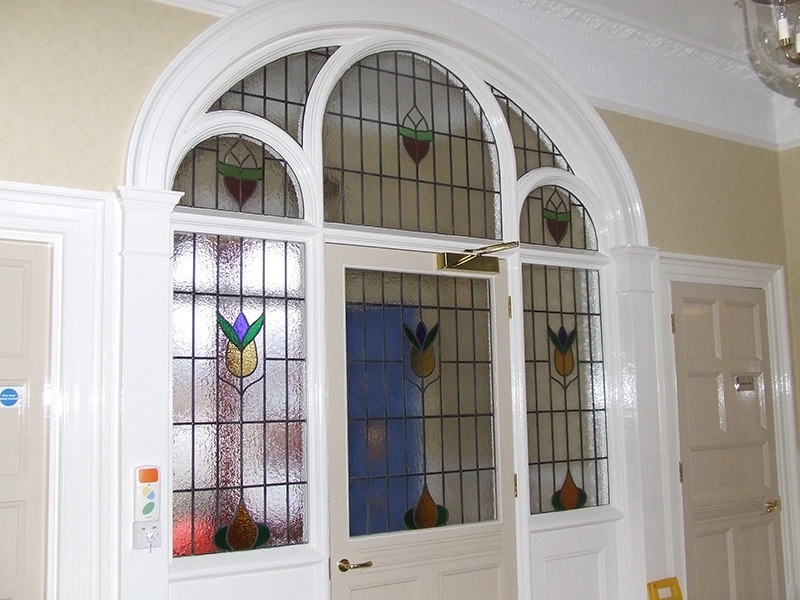 We also repair and restore existing stained glass and traditional panel leadwork glass. 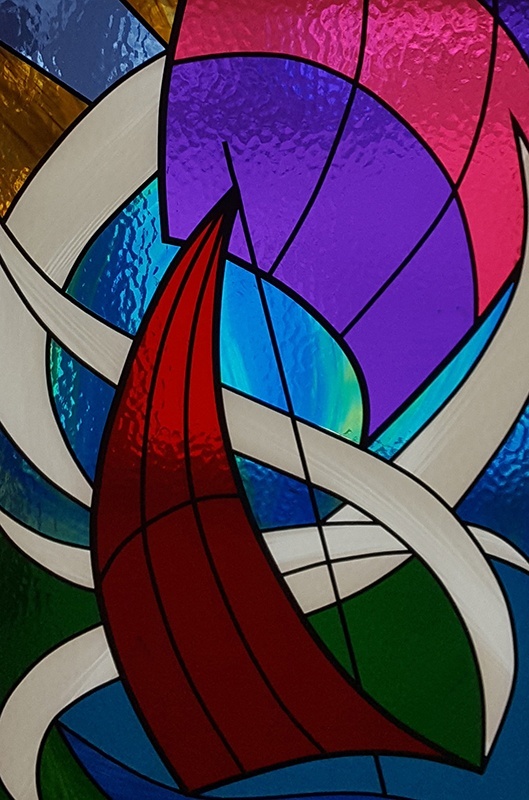 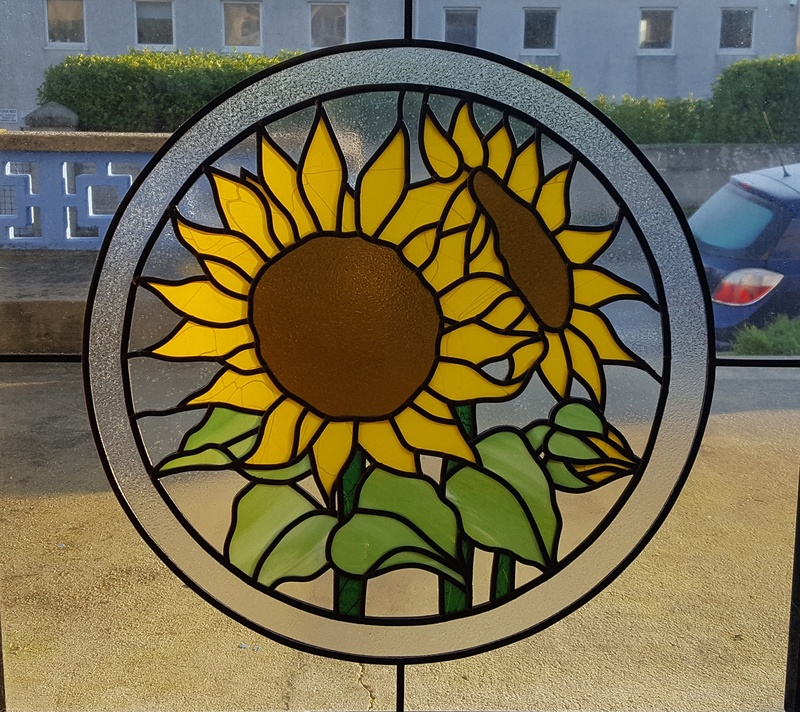 Works include manufacture and fitting of heritage and contemporary stained glass windows in churches, listed properties, with designs mounted into double glazed units for existing properties, new builds and self-build projects. 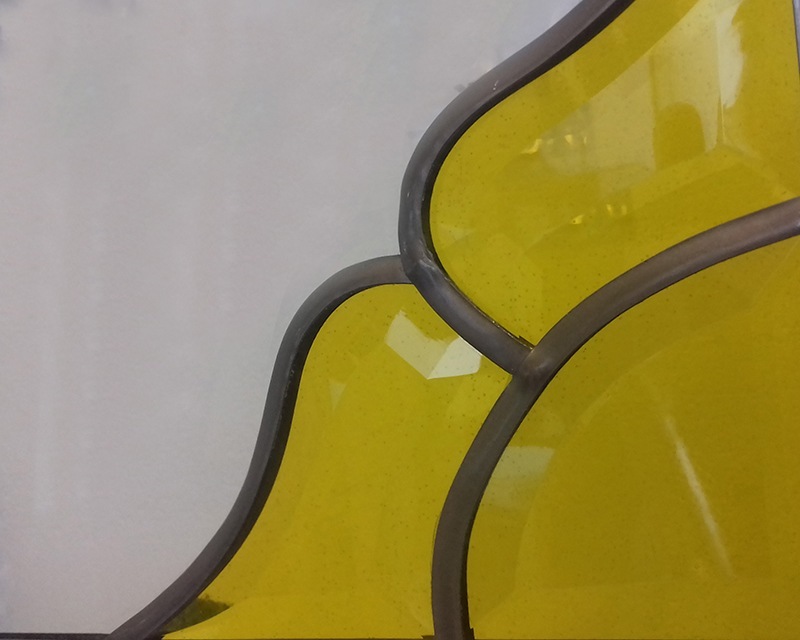 With many years of experience, we pride ourselves in the work that we undertake, be it a simple repair or a complex and intricate leaded light. 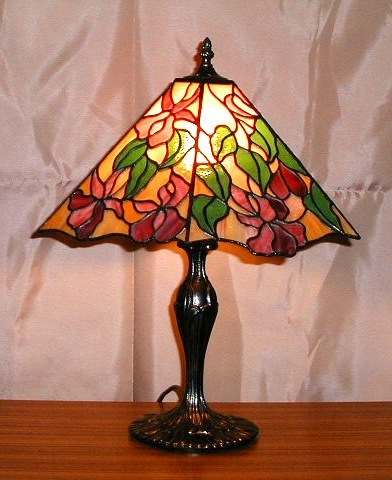 Repair and design of leaded lamp shades is also available. 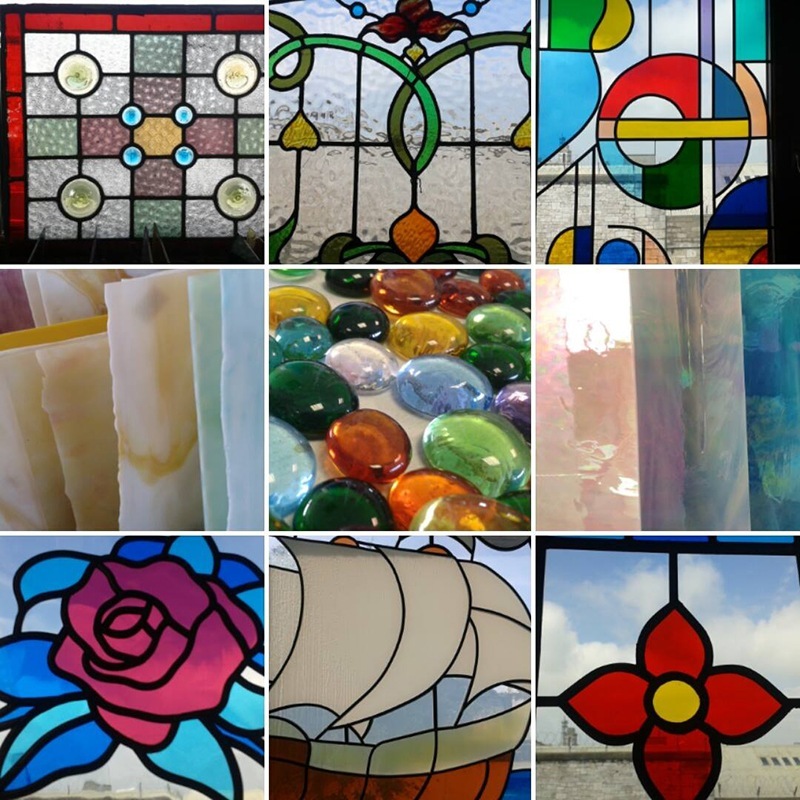 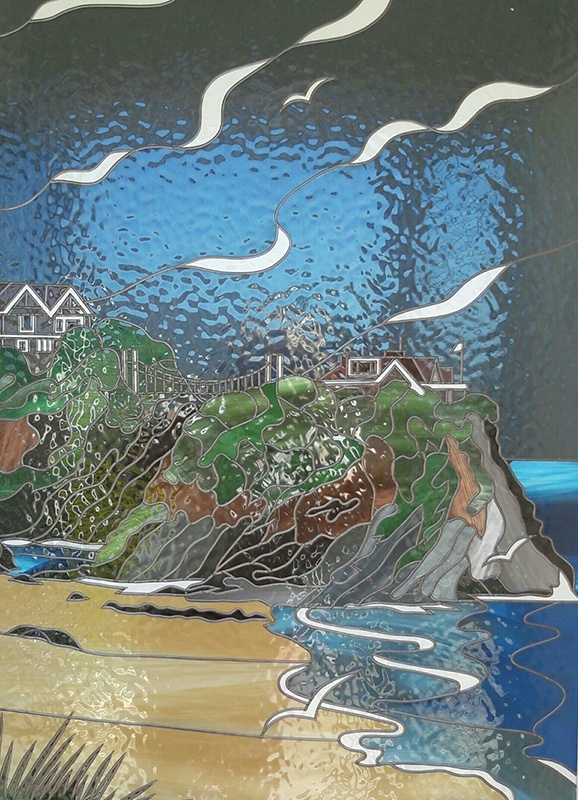 Our Newquay branch is the hub for all things leaded glass, supplying this specialist service to all of our branches. 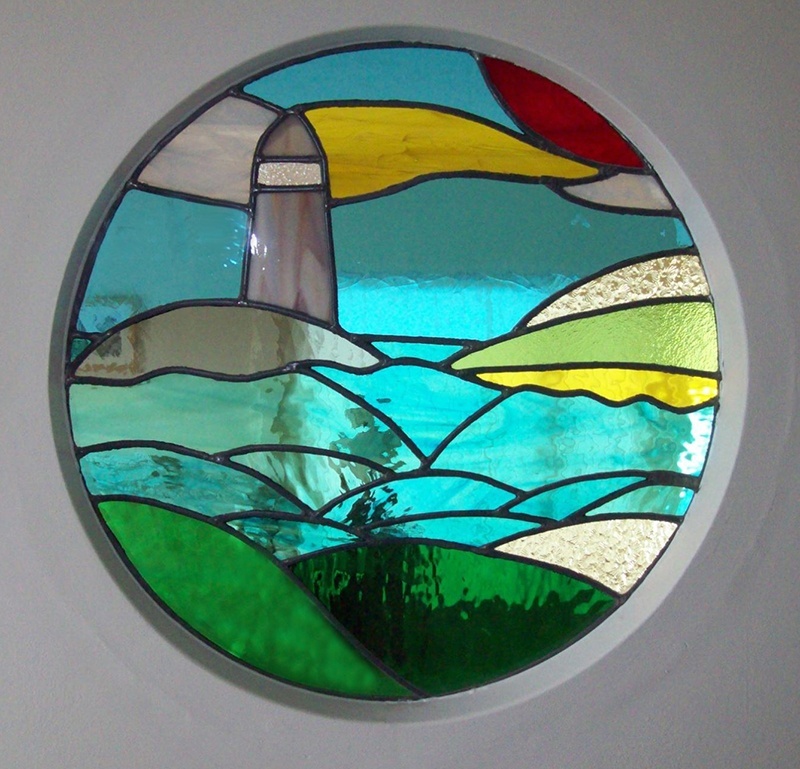 Please feel free to contact us to discuss the best stained glass or leaded light installation for your property.